Submitted by Alanna Joanne on April 9, 2014 @ 1:48pm. They were a hit back in the 80's and they always seem to come up in nostalgic conversation now, but are today's audiences ready for this? Hold onto your midnight snacks kids, the Gremlins are back in town. Amidst news of a Goonies sequel, it seems like Warner Bros. is putting a Gremlins reboot on the fast track towards production after several years in the think tank. Apart from minor details though - those including Dark Shadows' Seth Grahame-Smith acquiring the movie rights and jumping on board to produce - there hasn't been much noise on the subject. In January there was news that Steven Speilberg could be involved as well, but for now it's all hushed whispers and excited squeals. 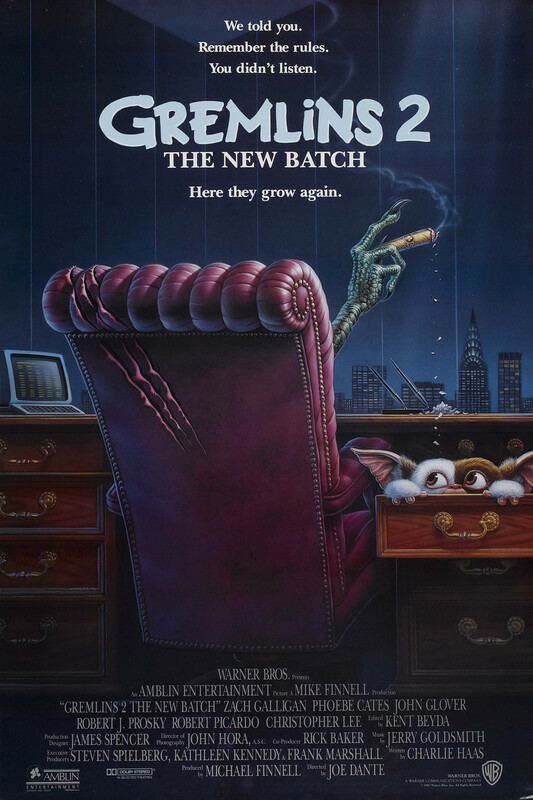 Joe Dante, the film's original director, has not been included in any of the recent Gremlins talk but back in 2009 he chatted with Empire on the subject, discussing mostly his concerns of today's technology and how it might effect the essence of the 1980's black comedy. "The technology that drove the first two pictures is so dated now that any new Gremlins movie would have to be CGI, but I think the prosaicness of the puppetry and all that stuff we had in the first two movies really defined those pictures. 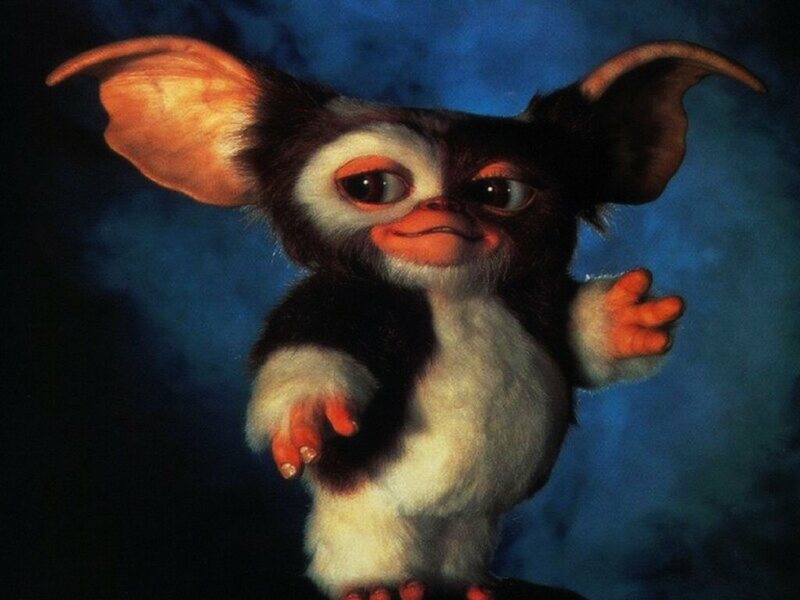 Anybody who did a new Gremlins movie would have to make it as different from those two pictures as they possibly could." It's a tough call really. With such a cult classic on the line, a Gremlins reboot has a lot at stake. It would be like taking Avatar and redoing it again in 30 years.... Let's just hope if the rumours are true, Warner Bros. doesn't take any short cuts just to make a couple of extra bucks.